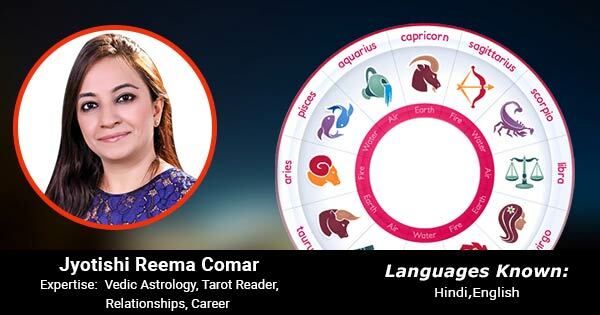 I am a certified Vedic Astrologer and have been guiding clients across the globe on various issues. A highly spiritual person endowed with clairvoyance and firm believer in the philosophy of karma. I believe in giving my clients a clear insight into a situation about the pros and cons of a situation & suggesting them simple practical remedies if the need be. My forte is especially in the areas of natal chart reading, love, relationship, career and job etc. I have counseled innumerable clients towards the blissful life with intuitive guidance and blessing from almighty.